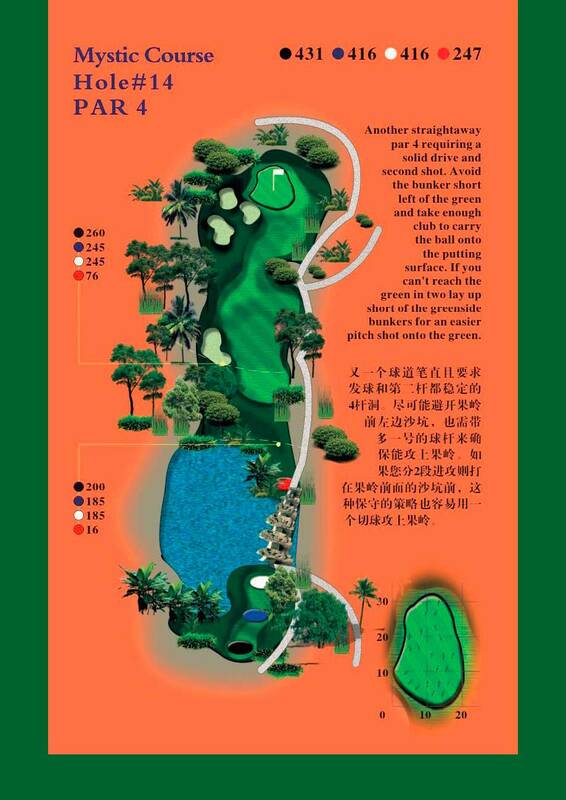 Tropical Hainan is more than just weather, palm trees, great beaches and history… it’s also about sensational golf! 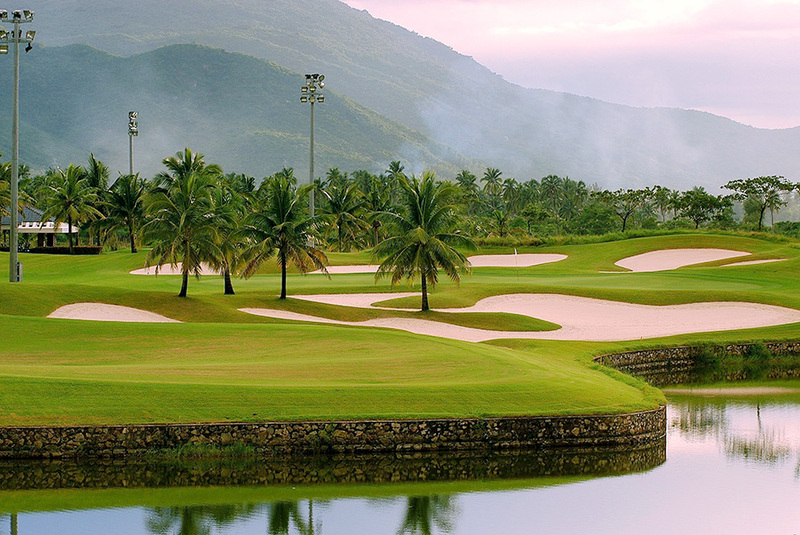 From Lava rock to beaches from valleys to hill tops the sheer variety of golf courses and landscapes provide something for every golfer and of all skill levels. 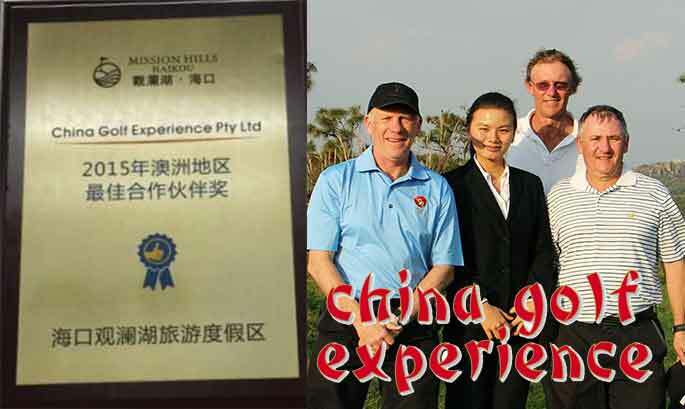 There are extraordinary courses waiting for you, some you would never have thought exist in China. 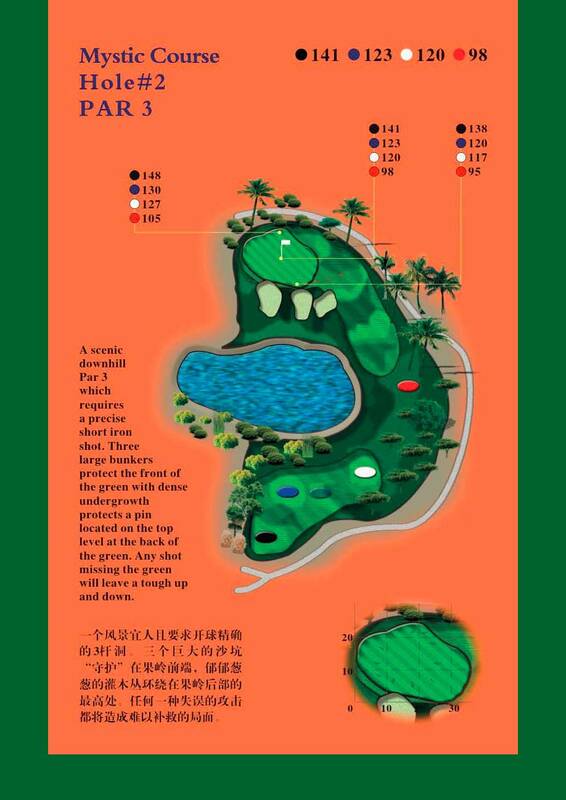 Then there is the Sheraton/Dunes at Shenzhou that treats you to some outstanding holes along the South China Sea, Mystic Springs with one of the toughest holes in Asia and the exclusive Blue Bay which hosts the LPGA to name just a few. 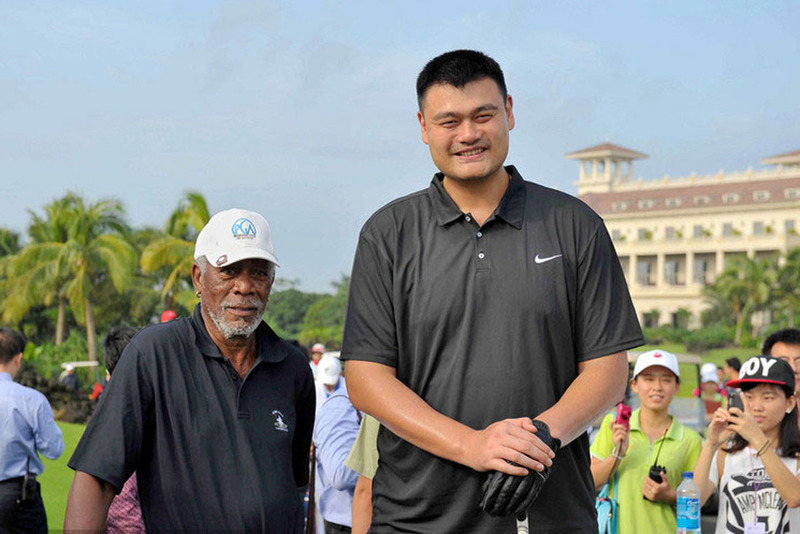 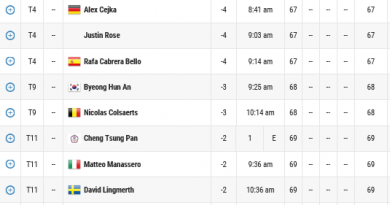 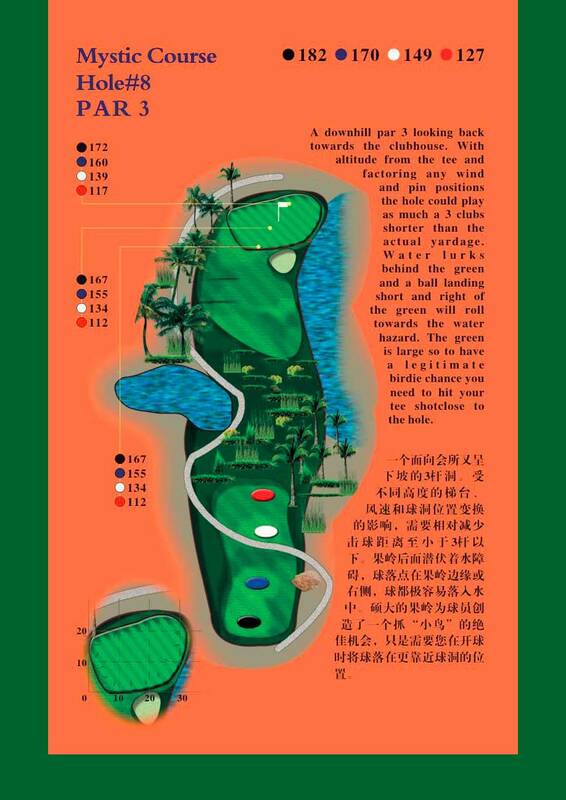 Whether you start in Sanya or Haikou you won’t have to travel far to enjoy some memorable golf. 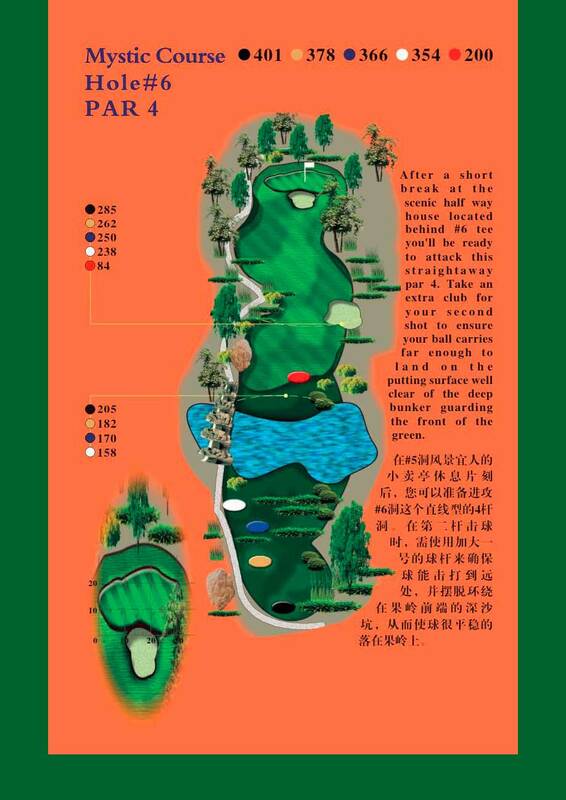 The hardest part is which courses to choose. 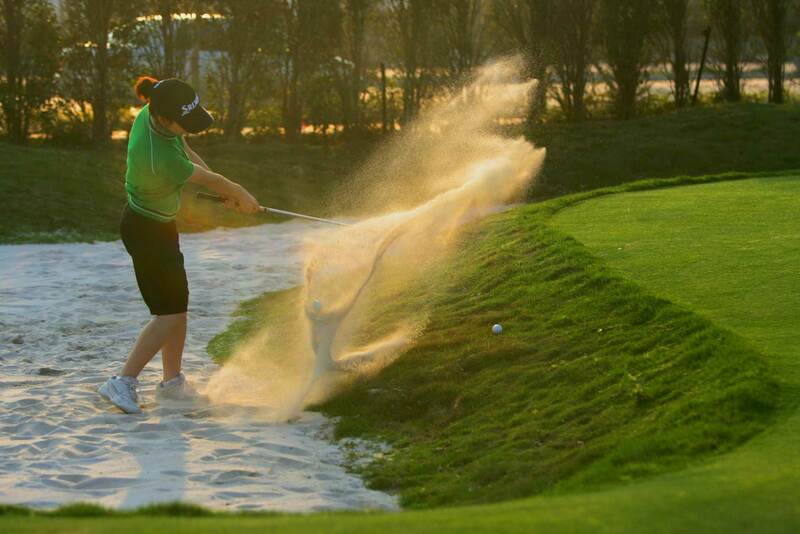 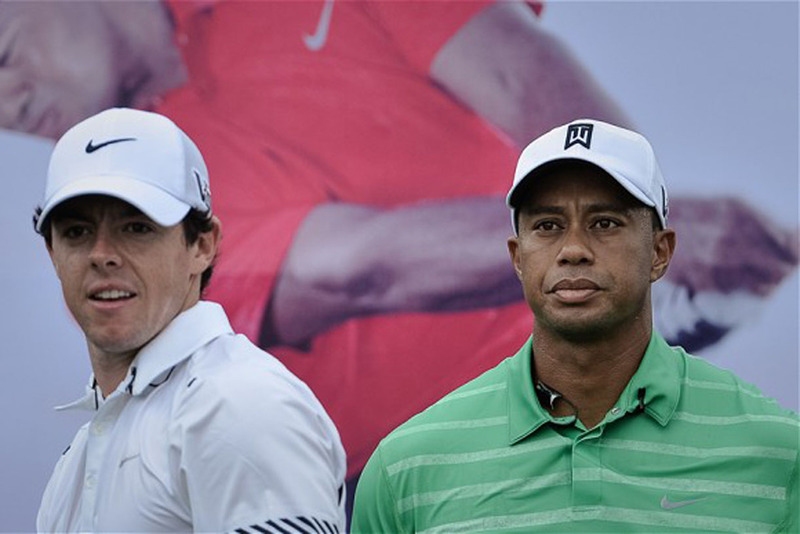 Welcome to our special blog covering golf on Hainan Island. 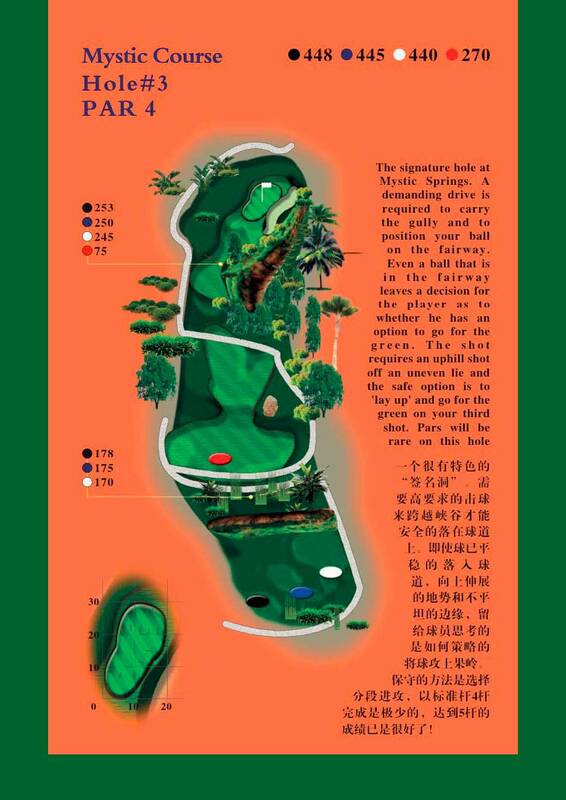 We look forward to bringing you history, information and special images covering some of the most fantastic golf courses and holes you will find anywhere in the world. 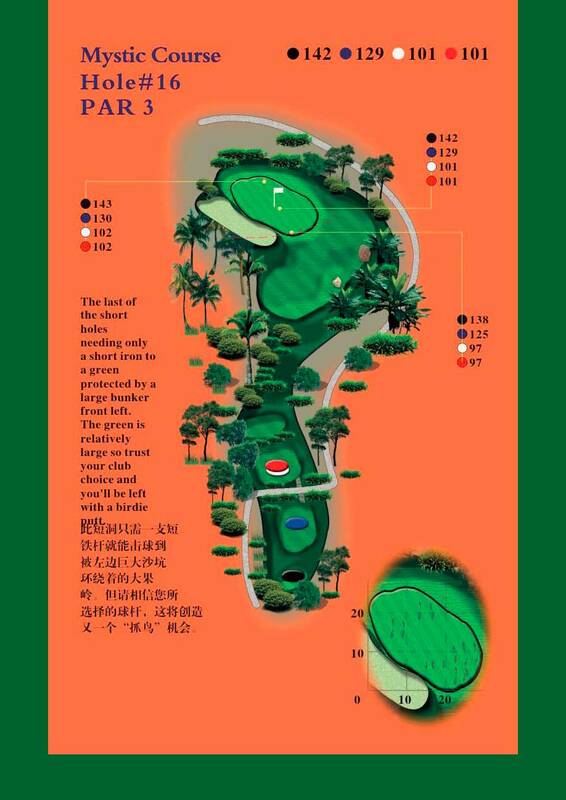 Golf on Hainan Island takes you from North to South, from Mission Hills Haikou resort to the courses around Sanya and out on the Eastern side to include The Sheraton/Dunes and Jiang Lake Blue Bay. 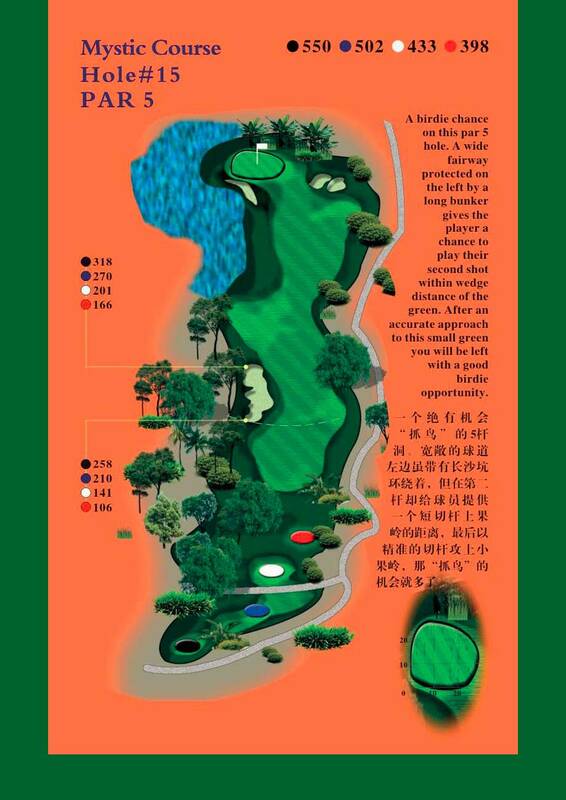 Founded in 2009 and located in Lingshui town, Hainan, Clearwater Bay golf course was designed by Schmidt & Curley and is described as a Parkland style golf course with slightly undulating terrain. 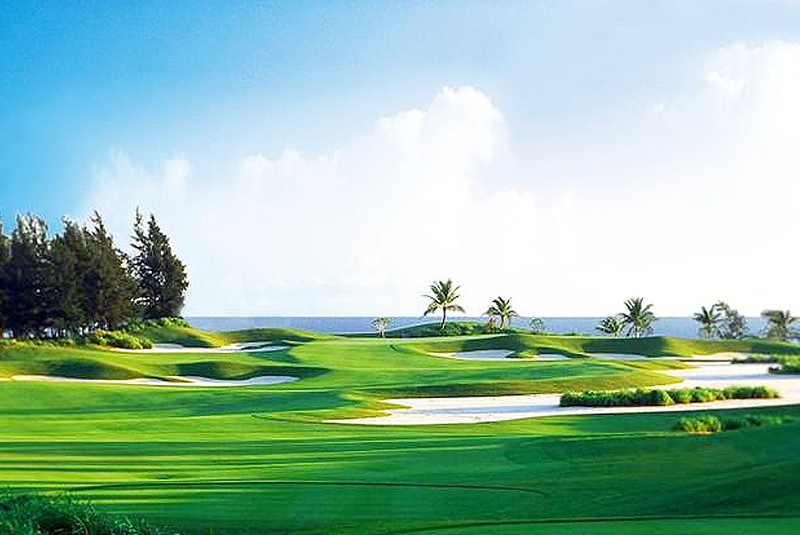 The course boasts elevated tees overlooking the ocean, back to back par 3's on the back 9, large undulating greens and stunning natural surroundings that are sure to distract any golfer. 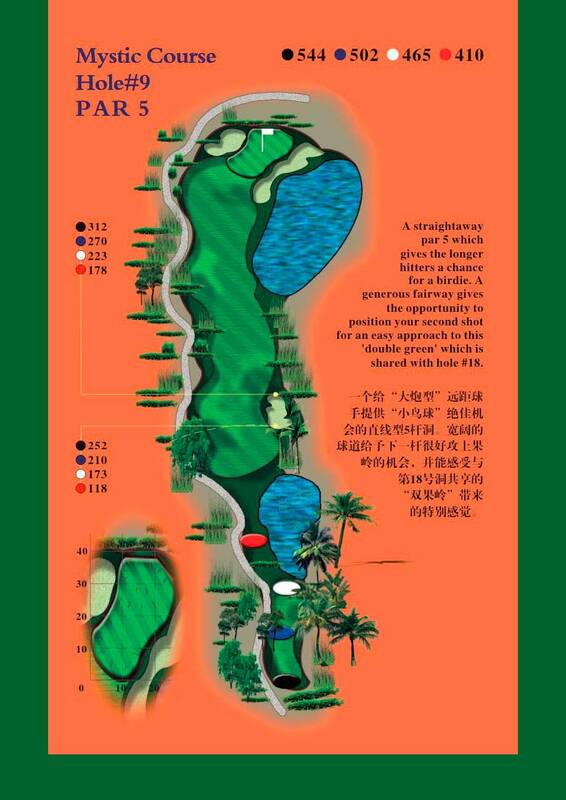 Depending on traffic, Clearwater Bay is just over a 30 min drive from Sanya international airport. 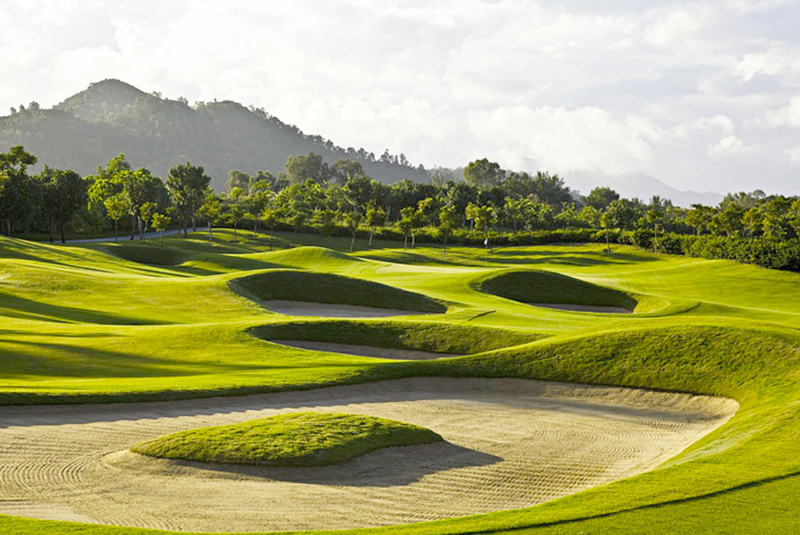 Founded in 2010 and another Schmidt & Curley Design, Dragon Valley golf course is a tree lined open parkland course with undulating terrain and wooded hills, located in Nanding Village, Tiandu Town, Sanya. 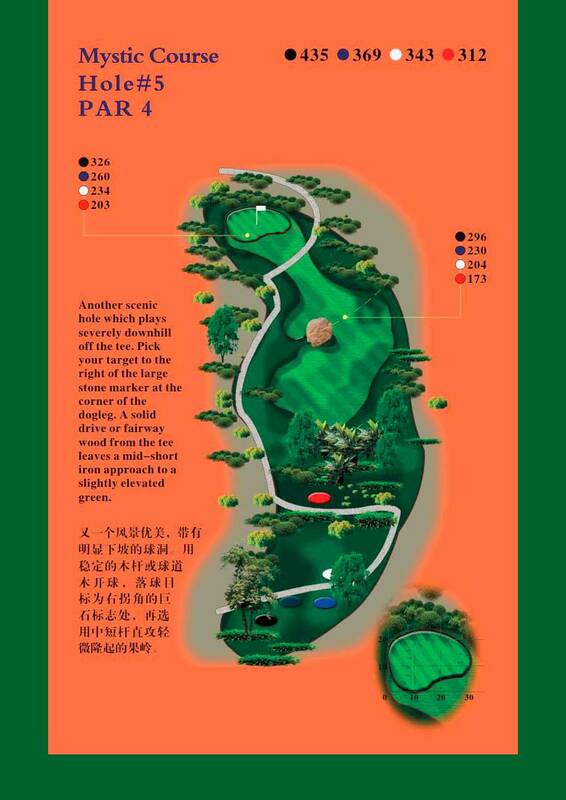 The naturally rolling terrain sees a number of elevation changes with (as it's name suggests), valleys and slopes. 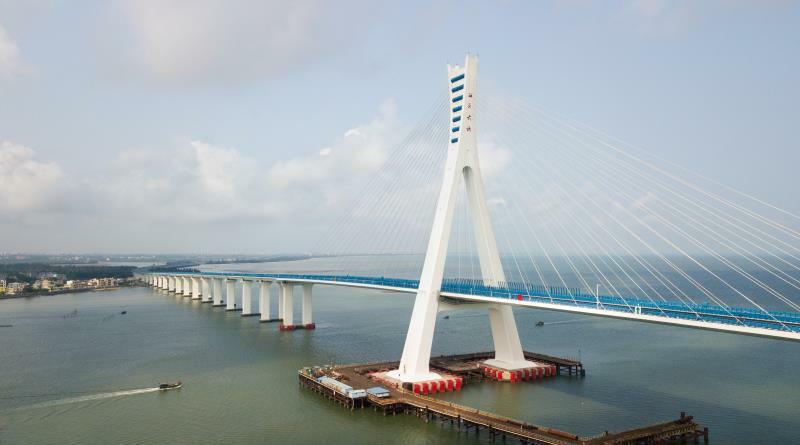 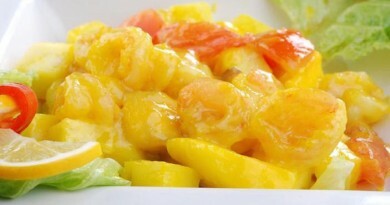 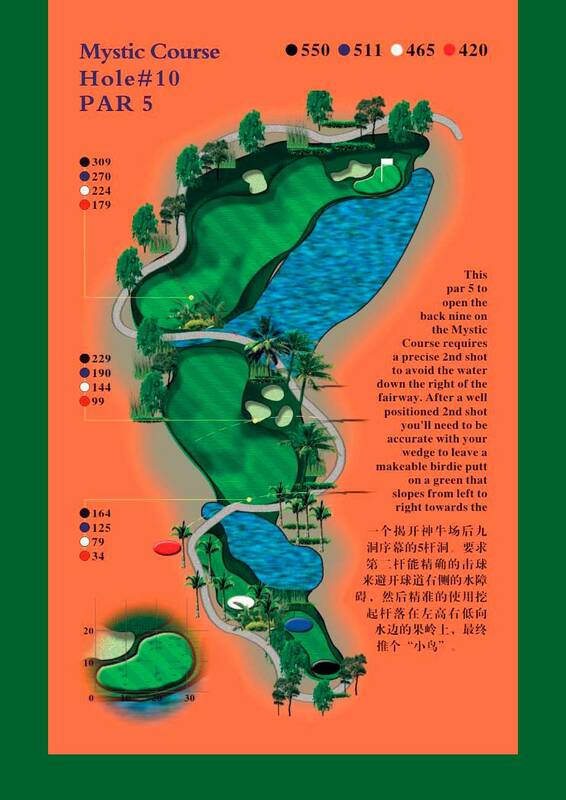 The course is located about 11 km from Sanya city centre. 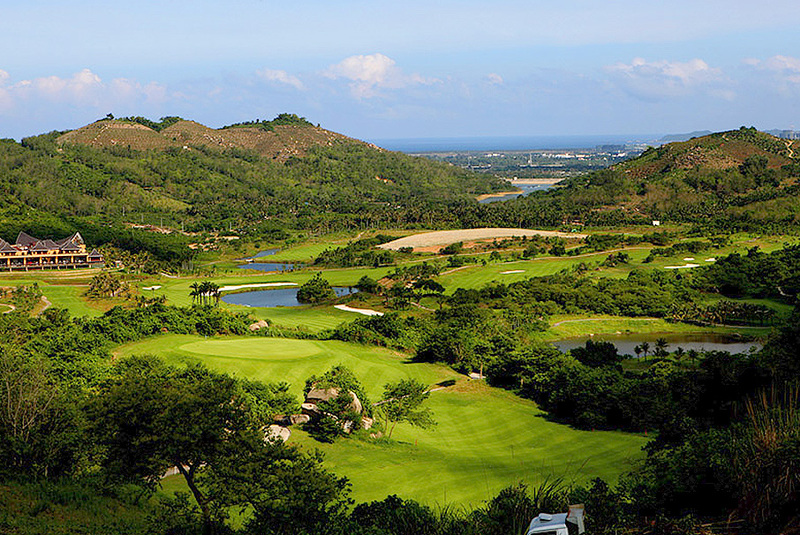 At the time of writing, Haitang Bay Peninsula golf course is the newest golf course in Hainan, (officially opened in 2011). 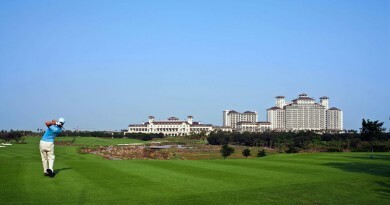 Designed by IMG, an American golf design company, this 18-hole international championship course is an appointed golf course for the US PGA tour. 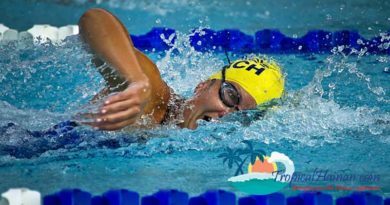 It is surrounded by mountains on three sides and ocean on the fourth and was designed as a training center for international sports events. 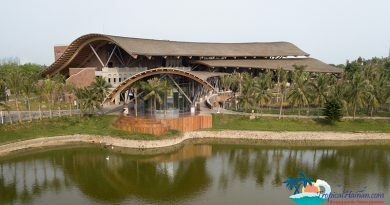 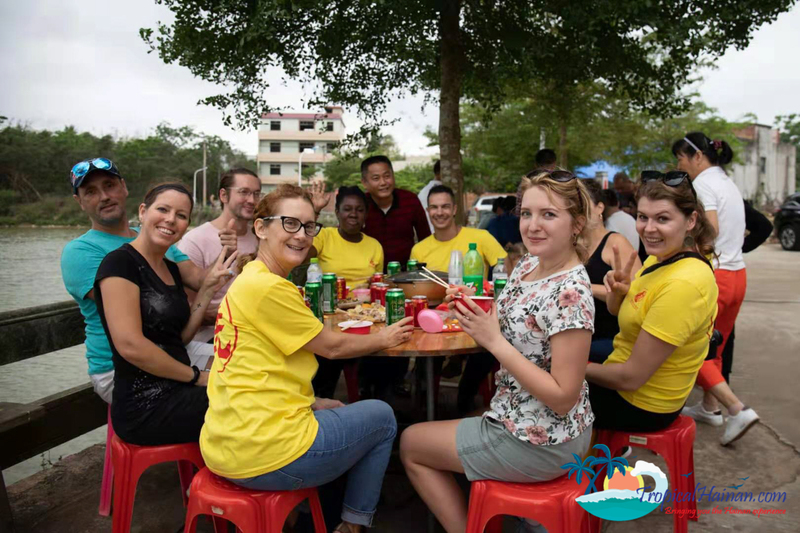 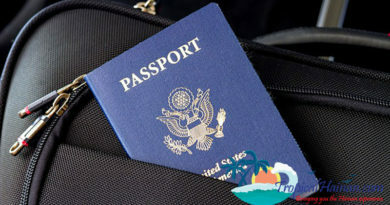 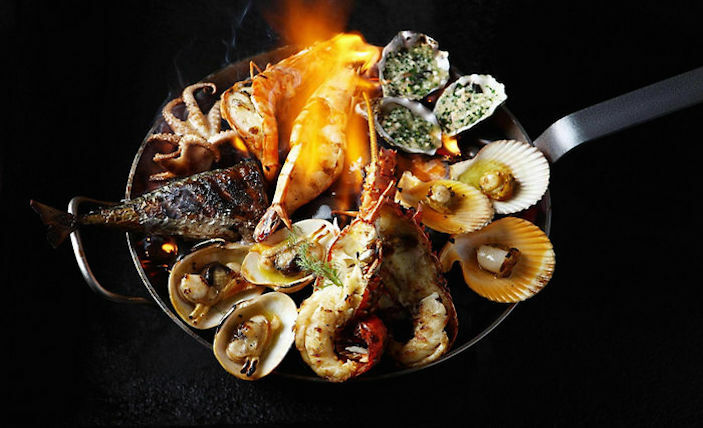 it is located in Tianya Town, Sanya, a 35-minute drive from the City and just 15 minutes from the International Airport. 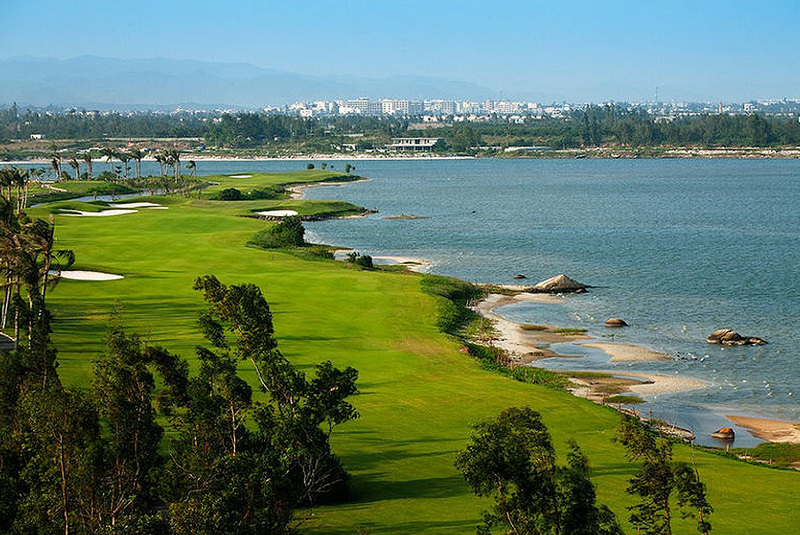 Haikou, Meishi, Mayflower International Golf Club is an 27-hole international standard course located in the west part of Haikou City about 30 minutes from the airport. 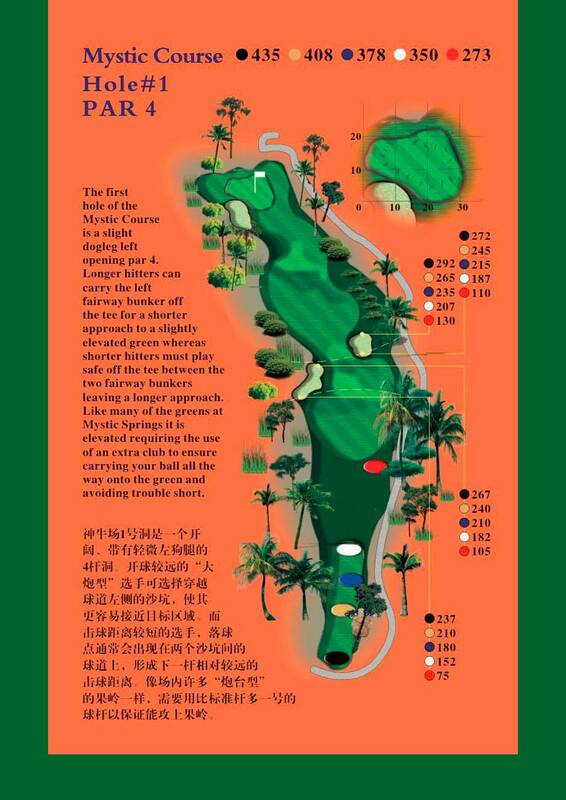 Designed by Colin Montgomerie, it's known locally as the course between the city and the sea. 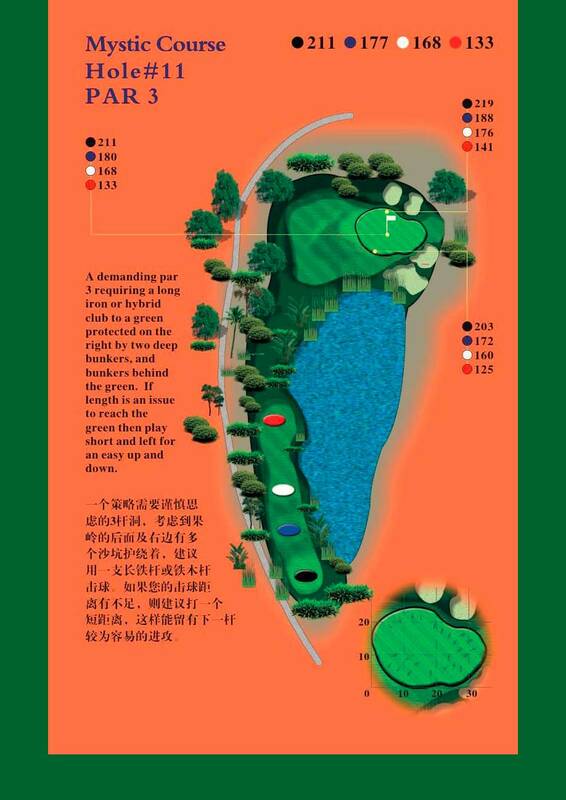 Its signature hole, the 13th, features woods, bunkers, water hazards and terraces. 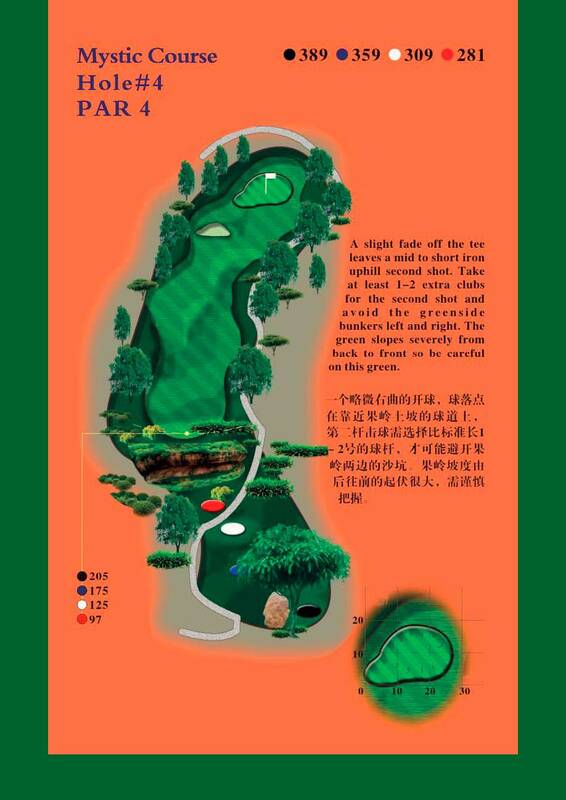 The 10,531-yard course blends with its natural surrounding and most of the hazards are natural features of the land. 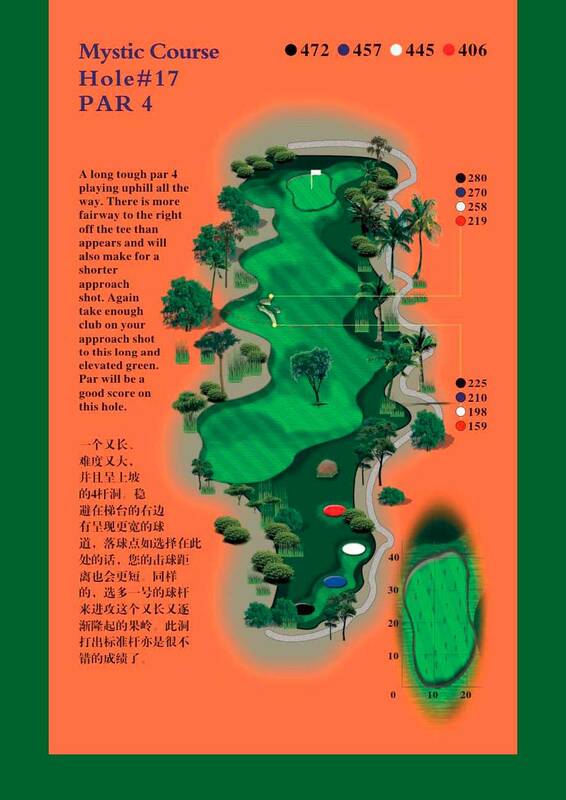 The course remains green all year round thanks to the Paspalum grass fairways and tif-dwarf Bermuda grass greens which are widely regarded as the perfect strains for ocean and sea courses. 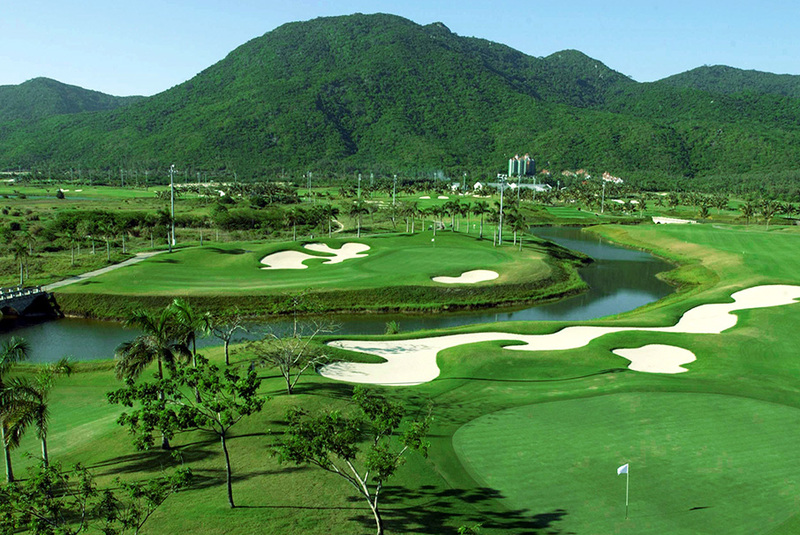 Designed by Nelson & Haworth, the 36-hole golf course covers 150 hectares and is divided into two 18-holes PGA championship standard mountain-terrained golf courses – the Mystic and Springs Courses, with lengths of 7175 yards and 7442 yards respectively. 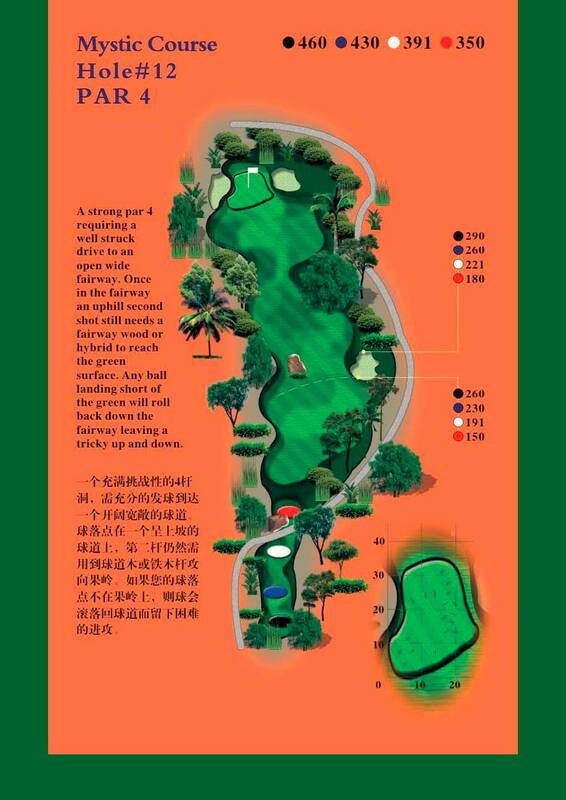 Hainan Mystic Springs Golf Club is situated alongside the famous Nantian hot springs, 35 minutes by car from Sanya city and 40 minutes drive from the Sanya Phoenix Airport. 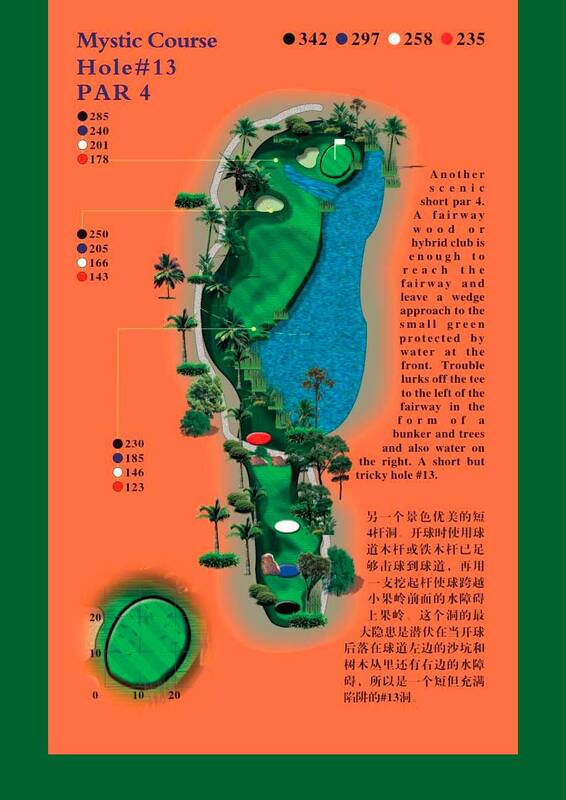 Yalong Bay Golf Club, Hainan was designed by Robert Trent Jones Junior II, The 7,189 yard, 18-hole design (nine with lights) covers an area of 120,000 square meters. 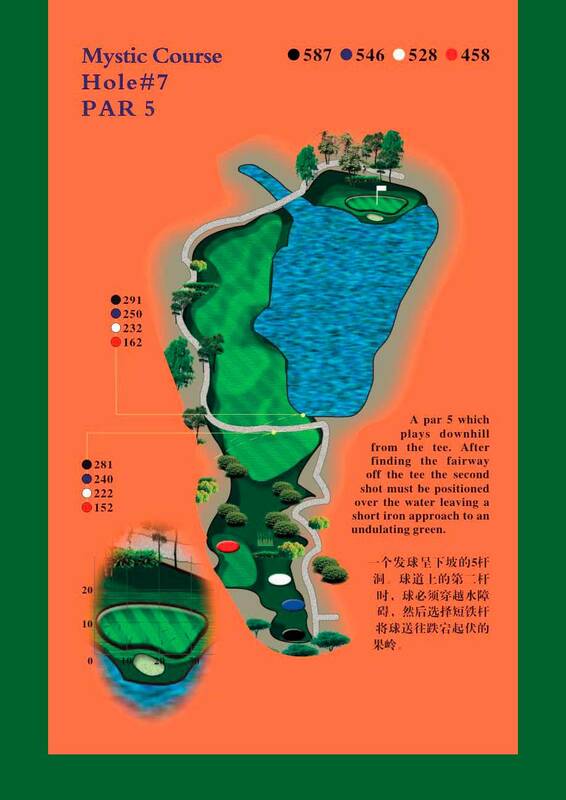 The 18-hole international standard course is shaped like a dragon's claw, with lakes & marsh areas which were created to catch rainfall run-off which aid in maintaining an underground aquifer. 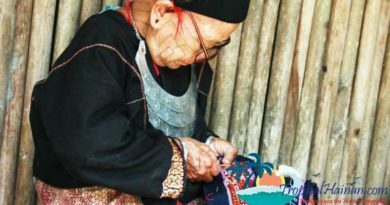 About 180,000 square meters of native grass and wild flowers were added to protect local habitat for many birds, fish and other wild life.